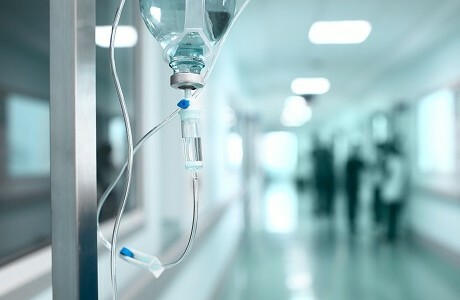 We have been specialising in healthcare and emergency services insurance for more than 10 years. We work with some of the leading healthcare associations and trade organisations in the sector so that we can always provide members – and those working in the field – with insurance that is right for their unique businesses. Our professional and personal service has made us the broker that is trusted by the emergency services and healthcare industry. We deliver on our promises and work with the trade to ensure our policies always reflect the changing needs of the sector. That is why we are recommended by some of the leading associations, and why we believe our ambulance cover and medical malpractice schemes, among others, are second to none. Partnering with the British Fire Services Association has meant we can offer expert advice and solutions to members of similar healthcare associations. Cover includes Motor insurance, Event Cancellation insurance, Medical Malpractice insurance and more. For ambulance providers, whether individuals or companies, our specialist in-house motor scheme includes patient and organ transfer, airside liability, event coverage and more. 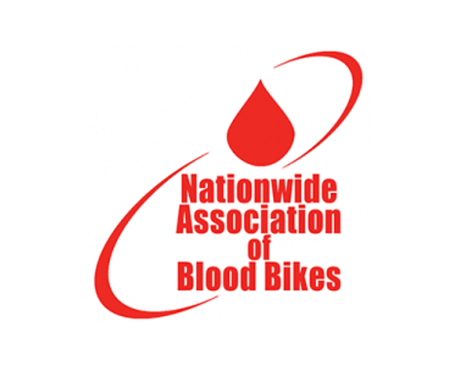 We also provide insurance advice for the Nationwide Association of Blood Bikes which they can pass on to their members. Public liability insurance to those working in the private and occupational fire services, recommended by BFSA. Supporting rapid response motorcycle businesses for over 50 years.